Camila Cabello headed into the 2018 MTV EMA as the most nominated artist, with six noms, while Ariana Grande and Post Malone trailed close behind with five apiece. But the EMA are nothing if not unpredictable — host Hailee Steinfeld summed it up best when she said “anything can happen” — so those shiny trophies could find a home with any of your fave artists. What we do know is that the star-studded awards show will feature explosive live performances from Nicki Minaj, Halsey, Little Mix, Panic! at the Disco, Alessia Cara, and more. Not to mention, Global Icon Award recipient Janet Jackson will hit the stage in Bilbao, Spain. No big deal. 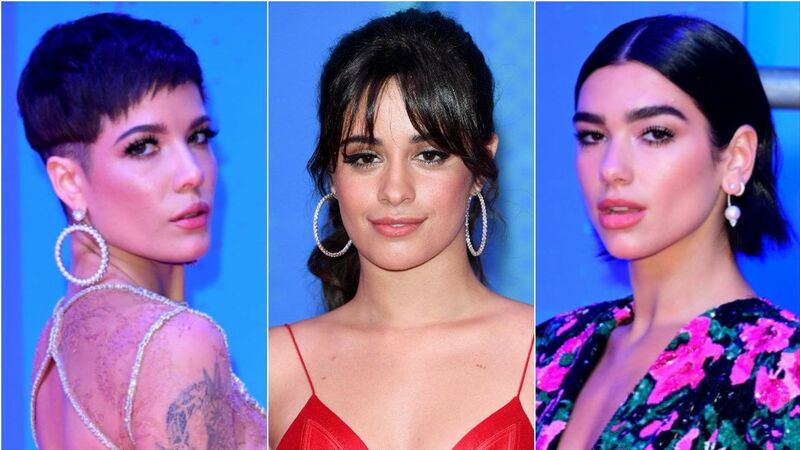 We’re tracking all of the winners, including key categories like Best Song, Best Video, and the especially stacked Best Artist, which finds Cabello, Grande, Malone, Drake, and Dua Lipa vying for the prize. Keep it locked here as the winners are announced Sunday night (November 4) — and catch the celebration at 7pm ET on MTV or stream on MTVEMA.com!